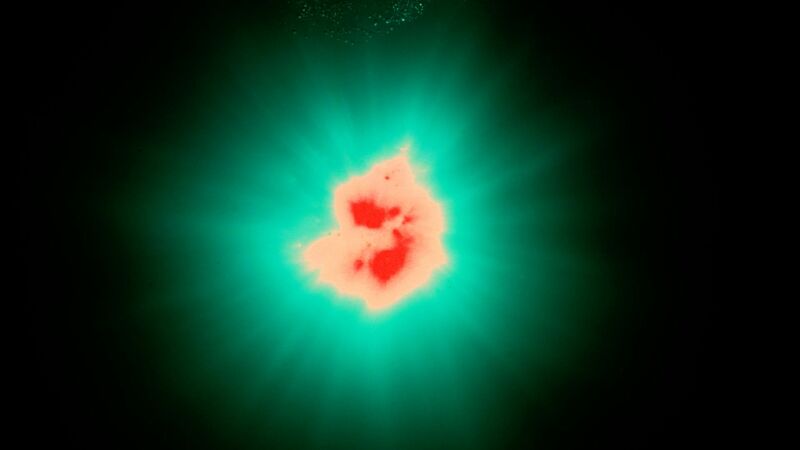 The HADAL project, that includes SOL ROJO (Red Sun), is an immersion into the oceanic abyss. The hadal zone is the deepest region of the sea, at a depth of more than 6000 meters, where there is a total absence of light and the cold is extreme. The word hadal refers to the Greek God of death, Hades, and his realm, the place of death. The project focuses on the perceptive and sensory aspects of the submarine experience, where buoyancy, the rhythm of breathing and the refraction of light, awaken sensations that take you beyond the body and into a profoundly introspective experience of intimate contemplation. SOL ROJO is the piece that culminates this journey from the darkness and cold of the deep sea, to light, colour and signs of life. 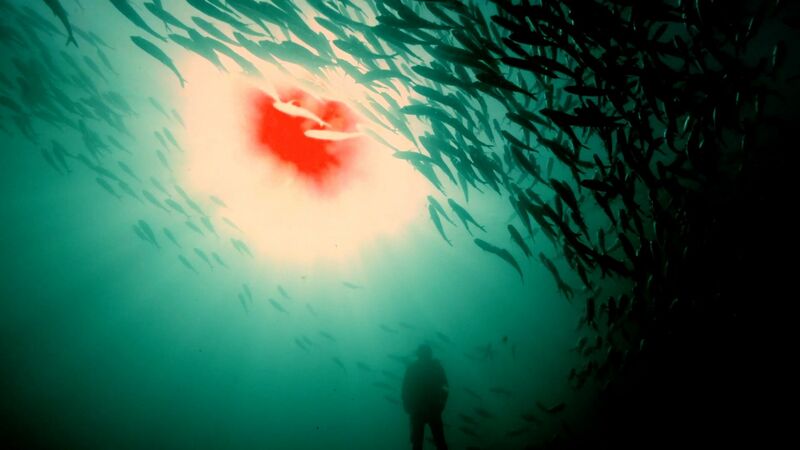 A storm of fish revolves around an inert figure that oscillates weightless with the flow of water. 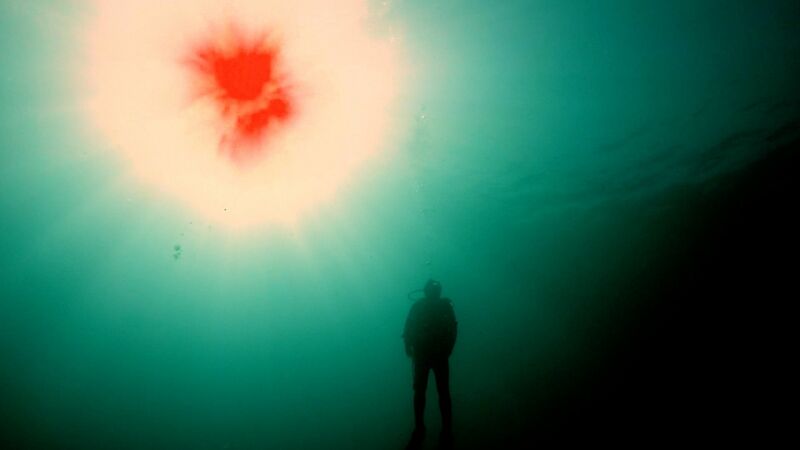 From inside the sea we can see the source of light and heat: a red, liquid sun floats in the water.